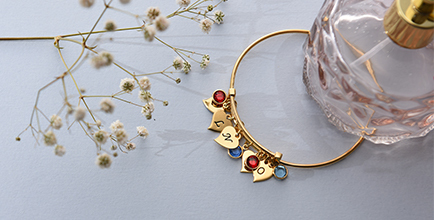 You can’t go wrong when you give a new mom the Adjustable Baby Feet Bangle to celebrate her little one’s arrival. 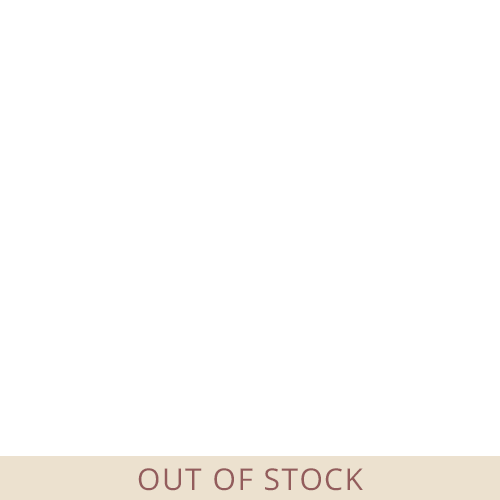 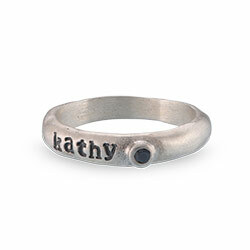 We love this bracelet because it gives the look of a bangle but is adjustable so that it will have a perfect fit. 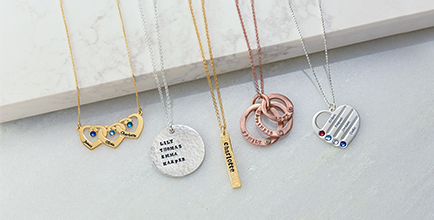 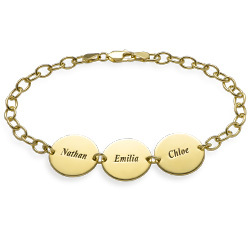 The bracelet comes with our signature baby feet charm. 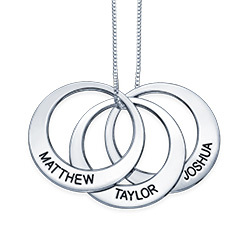 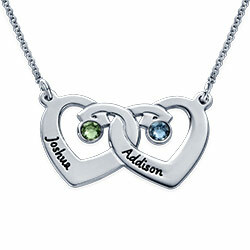 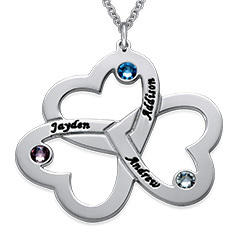 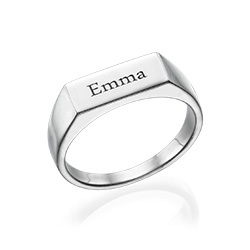 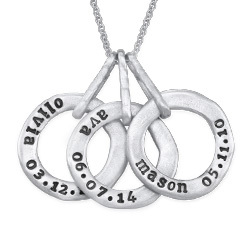 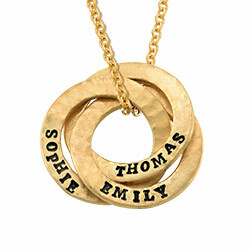 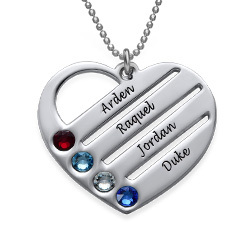 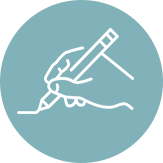 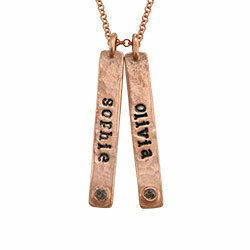 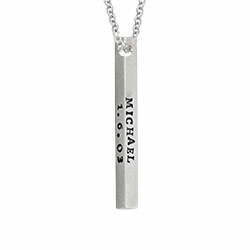 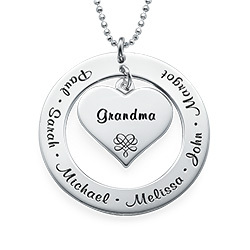 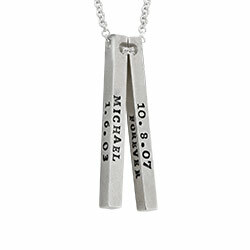 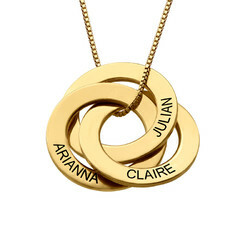 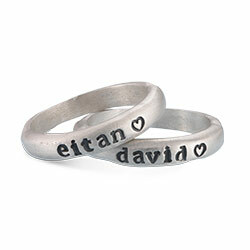 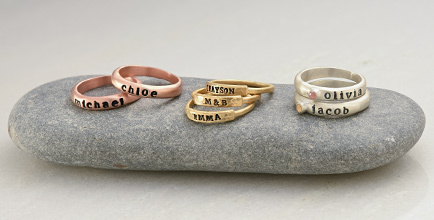 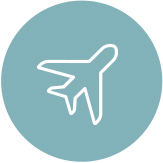 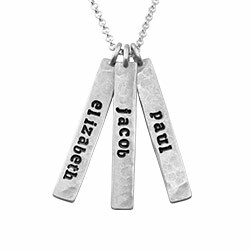 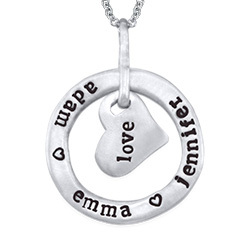 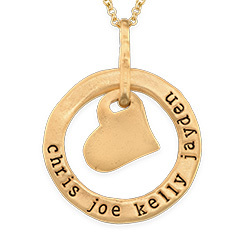 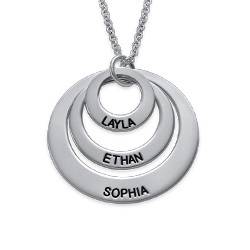 We recommend engraving one foot with the baby’s name and the other with the baby’s birthdate. 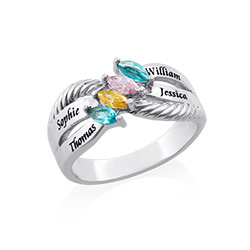 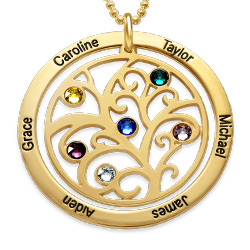 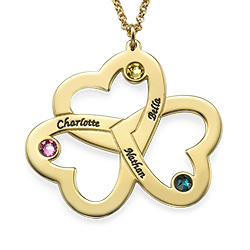 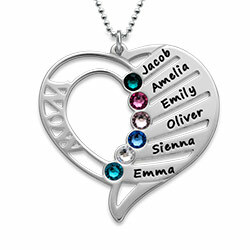 Add a little pizzaz to the bracelet by including the birthstone charm of the child.